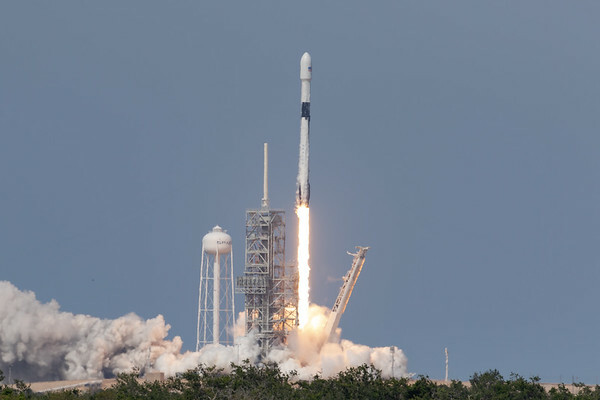 At 4:14pm (ET) on Friday, May 11, 2018 SpaceX launched the #Bangabandhu1 satellite atop the first #Block5 #Falcon9 rocket. 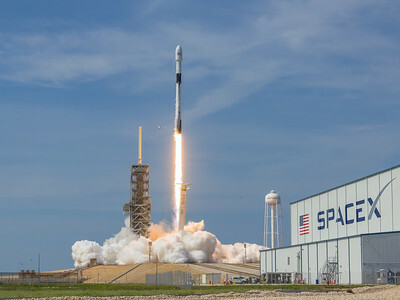 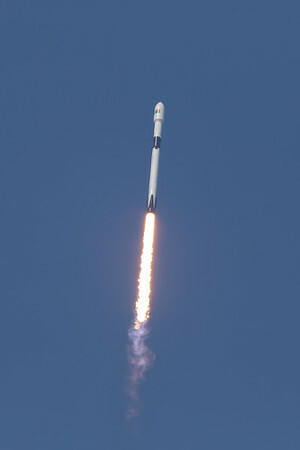 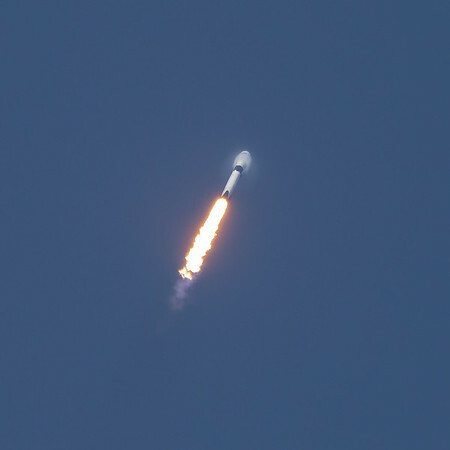 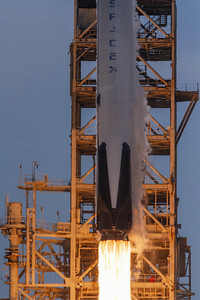 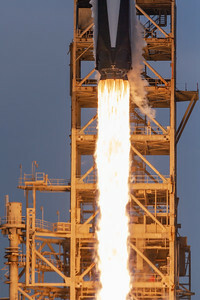 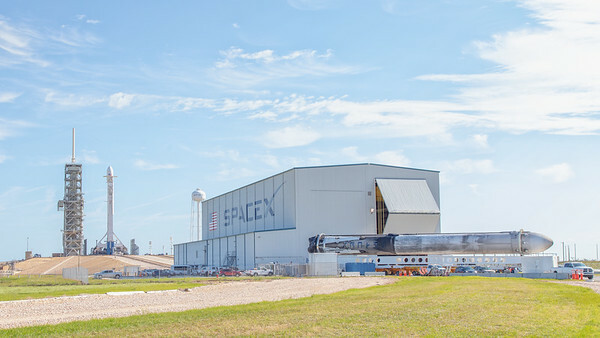 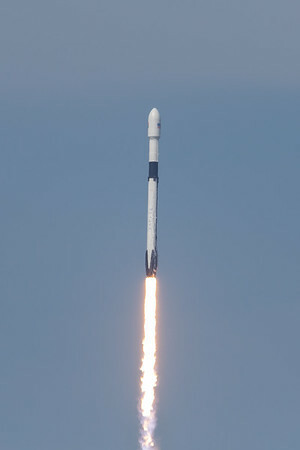 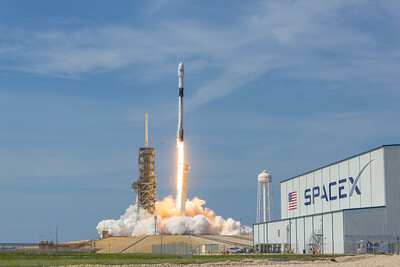 This rocket is notable because it is carrying a ton of national pride for the country of Bangladesh, and because this is the first "Block5" rocket, the latest variant of the Falcon9 designed with the intent of being reusable 10 or more times with minimal if any maintenance between flights. 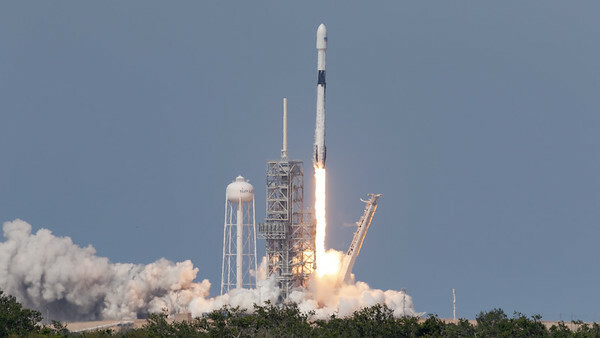 In a press briefing Thursday afternoon, Elon Musk indicated that the goal is to be able to fly a Falcon9 rocket again within 24-hours of landing. 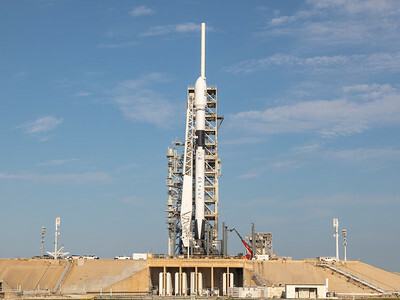 The Block5 is also the rocket that will carry astronauts to the International Space Station. 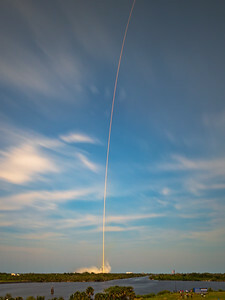 The Thursday launch was scrubbed. 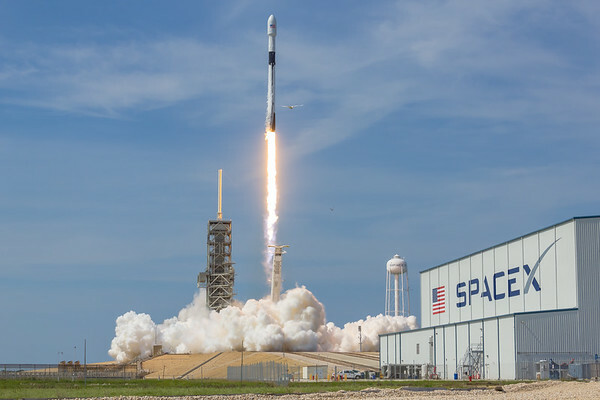 The next attempt is set for 4:14 pm (ET) on Friday, May 11, 2018.